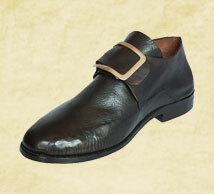 WORKING hand made. 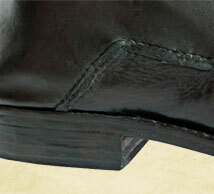 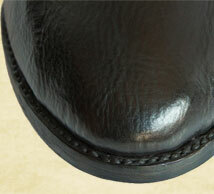 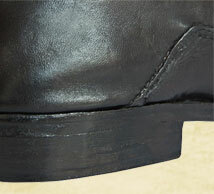 Welted construction with leather heel. 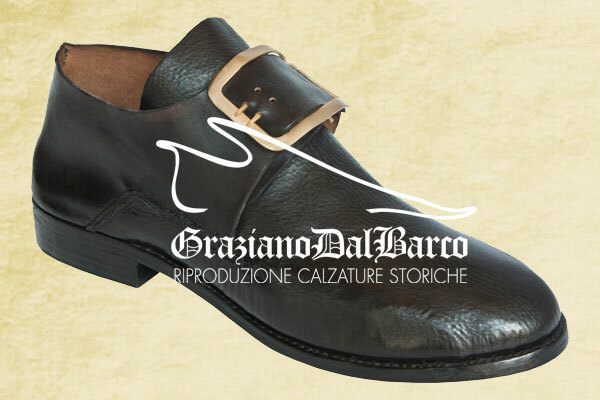 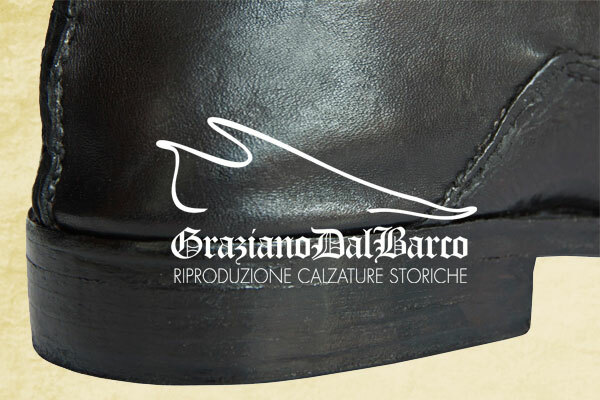 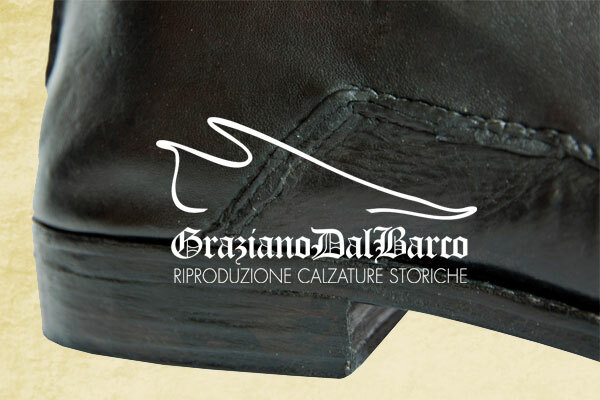 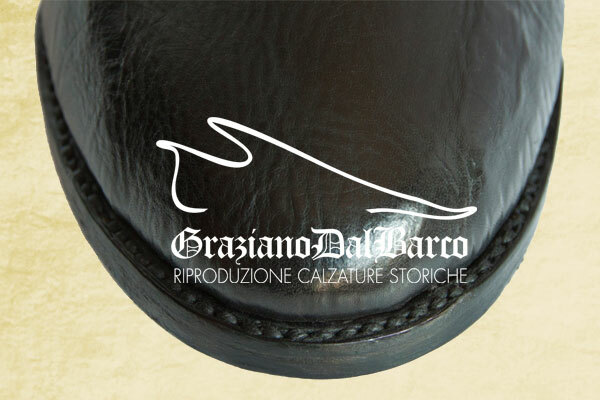 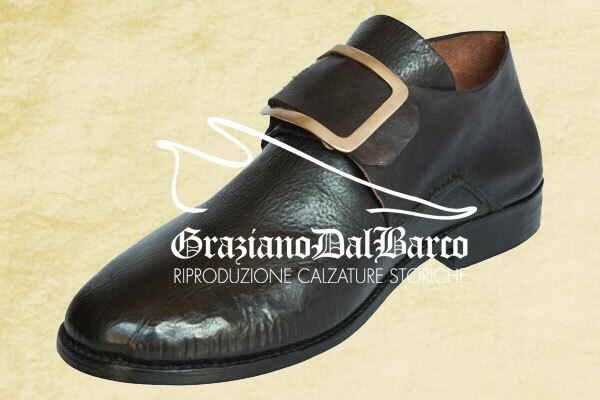 17th Century Shoes replica, Graziano Dal Barco, renaissance hand made quality replica, Seventeenth-Century Footwear for costumers, theatre, film, exhibition and re-enactment.